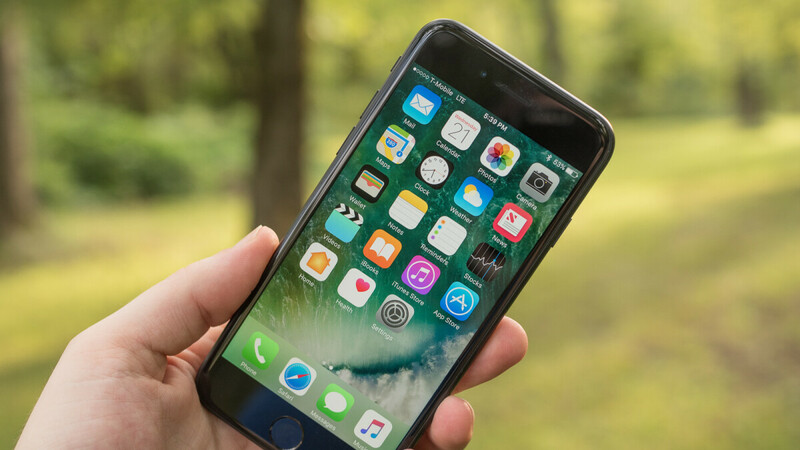 While the iPhone 7 is now a 2-year old device, it remains a very capable smartphone. Plus, with Apple's unmatched commitment to software upgrades, this is a handset that'll stay updated for at least another few years from now on. Apple normally sells the iPhone 7 for $449, but the handset can be currently bought for nearly half the price from T-Mobile (in certain conditions). For a limited time, T-Mobile lets you save $210 on the iPhone 7 32 GB, but only if you're buying the device on a monthly payment plan and add a new line of service. Savings are offered as promotional bill credit over 24 months - after that, you'll end up paying just $239.99 for the smartphone. For some reason, T-Mobile is only selling the iPhone 7 in black, so you're out of luck if you want to get it in silver, gold, or rose gold. This deal is definitely not bad if you're planning to stay with T-Mobile for at least two years and aren't willing to spend more than $250 on a handset. If you don't care about its large bezels, the iPhone 7 seems to be the best smartphone currently available at under $250 on T-Mobile. Just a little late to the party. This "deal" has been on for close to a month. They, tried ro lure me with it. Didn't work tho. And just to think I got the 6t for $280 with 128gb of internal storage.